Krishnam Dhani in Ajmer,Ajmer is well known for its matchless hospitality and cultural diversity. Krishnam Dhani strives hard to provide exceptional service to our guests. We at Krishnam Dhani are dedicated to providing you a luxury accommodation at the city center of Ajmer. 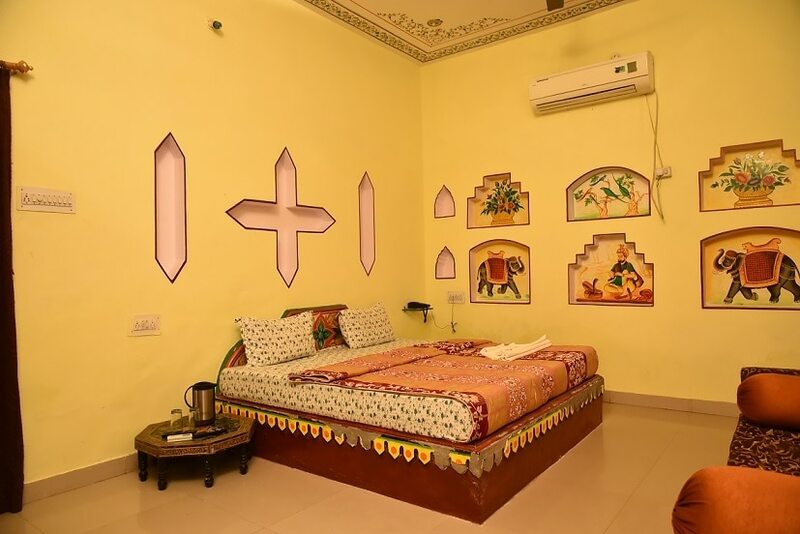 The rooms are renovated and infused with Indian Art – walls adorned with textured art, beautifully carved work themed with Indian color palette and motifs. 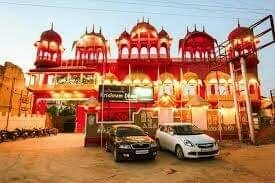 Best place for Rajasthani Activities & Rich Food. LUXURY ROOMS !!! LUXURY AC ROOMS STARTING JUST @ Rs. 1199/- + Taxes for day stay passengers. Come and relax and enjoy in very comfortable and luxury rooms of Krishnam Dhani at Ajmer Jaipur Highway Near Mc Donald's restaurant Gegal Ajmer. For reservations call on 8094004561. NEED A BREAK!!!!!!! Tired from your busy and Hack tick lifestyle. 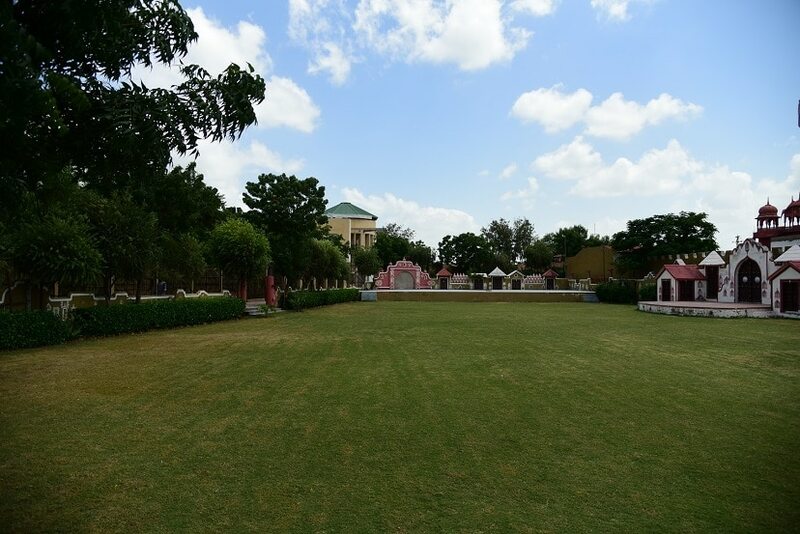 Come STAY & RELAX IN KRISHNAM DHANI. KRISHNAM DHANI always WELCOME YOU with YOUR LOVED ONES for a COMFORTABLE in our PEACEFUL & RELAXING STAY IN OUR SUPER DELUXE ROOMS @ VERY AFFORDABLE AND REASONABLE TARIFF. Beat the Heat in SWIMMING POOL and than after enjoy Dhani special EVENING ATTRACTIONS with quality Dinner. A perfect place for Superb stay.